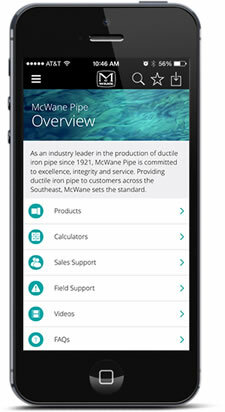 Do you follow McWane on Facebook? If not, you’re missing out on the fun. We held a “Guess How Much Candy is in the Hard Hat” Contest for Halloween and we are pleased to announce that Rachel Johnson from Rochester, New Hampshire guessed the closet number . . . 298 pieces. This is impressive since there were actually 297 pieces of candy in the hat. Rachel will receive a special prize for being our contest winner. Start following McWane on Facebook today to join in the fun.